In the last week, the weather has done a complete 180. Gone are the seemingly endless downpours, sodden trainers and the thick winter jackets that aren't as waterproof as you'd once hoped. The sun is officially out and I'm rocking all my wildly un-sensible velvet shoes with gay abandon. I think we all know what that means: time to up the glow. 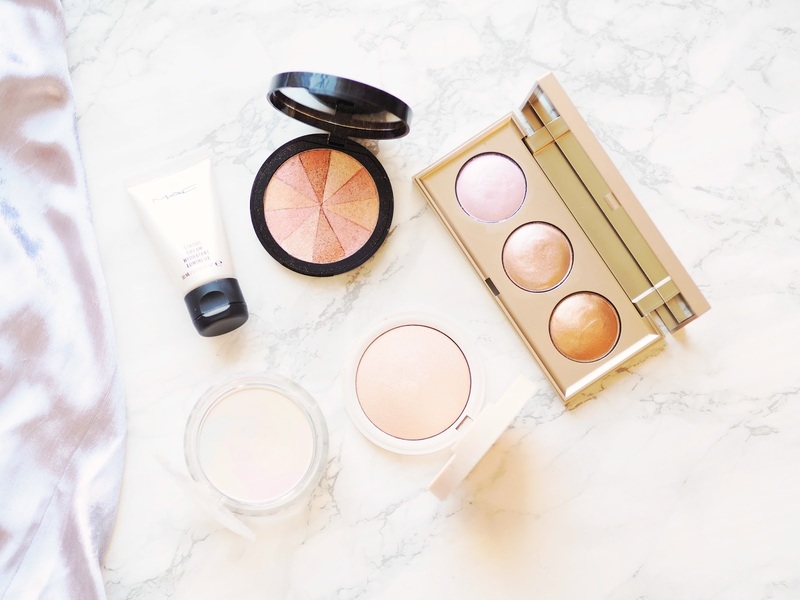 I'm a fan of a nice sheen on any given day, snow or sun, but once the warmer months roll around, I may as well use highlighter as setting powder, such is my dedication to the glow. As is customary during this time of year, I've cracked out all my favourite glow-getters and have been putting them to good use. I thought I'd round up a few that I've been particularly loving in case you too, are craving a bit of extra luminosity. MAC Strobe Cream - This is just a bit of a classic. Whether you use it as a primer or mix it in with your foundation, it gives the skin such a healthy glow and cheats weeks worth of healthy eating and restful sleep. They now make this in a variety of shades, so you can pick and choose which one you'd like depending on your skin tone. It's also pretty darn hydrating, so I like to occasionally sub this in, in place of my moisturiser and just carry right on with my base. Definitely a warm(ish)-weather staple! Physicians Formula Mineral Wear Correcting Powder - I picked this up a long while ago and I have to say, it's not quite what I expected. First off, I'd say the "correcting" part of this is a bit naff - I don't see much of that at all. It's more of just a setting powder, but what's nice about it is that it has the teeniest hint of a sheen to it. I have the type of skin where setting my base isn't just a good idea, it's a necessity. Without it, I'll be a fully reflective surface by the end of the day. The downside is that I often end up looking really flat and matte, something I'm not a huge fan of. This powder leaves you with a bit of glow to your skin, but does set things down beautifully. It is just very light, so once I get a slight tan, I'll have to use this slightly more sparingly! 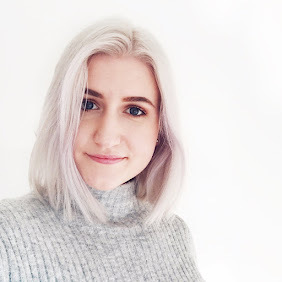 Topshop Highlighter in Crescent Moon - I've raved about this highlighter before, it was one of my absolute favourite highlighter finds from last year. 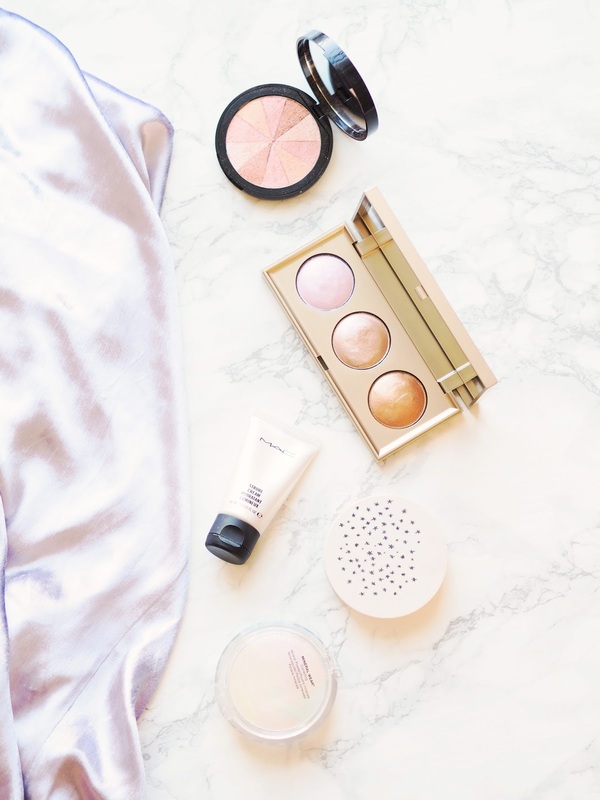 If we're talking glow, a good highlighter obviously has to be included and this one is different enough from the rest of my highlighters to still get rotated into my routine very regularly. I love that it isn't glittery and the shade has this slight iridescence to it, leaving you with a gorgeous, slightly pink/champagney, sheen. It lasts well throughout the day and isn't wildly expensive, which is always a nice bonus! Stila Star Light, Star Bright Highlighting Palette - How pretty is this little palette? The shades are bloody gorgeous and the formula is such a unique one. It's not a cream, nor a powder, it's kind of a bouncy gel? Most likely a poor description, but if you push down on the product, it gives way and stays put. I've found that applying this works best with fingers, as the product is a little hard to pick up on a brush. Just tap this onto the tops of cheekbones for a gorgeous glow. The bronzey shade is a little dark for my skin, but I think it'll be a gorgeous one for deeper skin tones. I'm really curious as to whether or not these are eye safe, because I'd love to use these as eyeshadows too! Soap & Glory Peach Party Blush Brick - Another classic here - doesn't everyone have one of these hanging around in their drawers? This is so shimmery, it's practically a highlighter, but man, does this little compact perk up the complexion. The result is a rose-gold glow that kinda makes it look like you have a tan. Not sure how it does it, but it's beaut'. If you're particularly careful with your brush and only pick up pigment from certain segments, I think this would actually make a lovely highlight too! So there we have it, my current full glow bounty. Hopefully I'll soon have some colour to my pasty limbs, to complement my summer-ready complexion! What are some of your fave products to boost your glowiness?